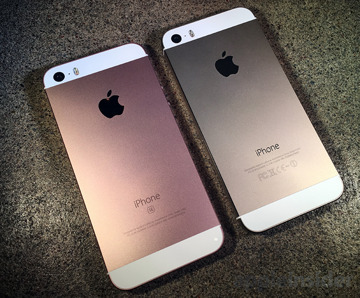 With a decidedly classic design just like the iPhone 5 series, the new iPhone SE has been completely revamped inside in a huge way. For fans of smaller phones, the iPhone SE is just what you've been waiting for —a capable, modern smartphone in a compact, ultraportable, proven chassis. The iPhone SE is Apple's new low-end iPhone, priced starting at $399 and sporting a smaller 4-inch display. 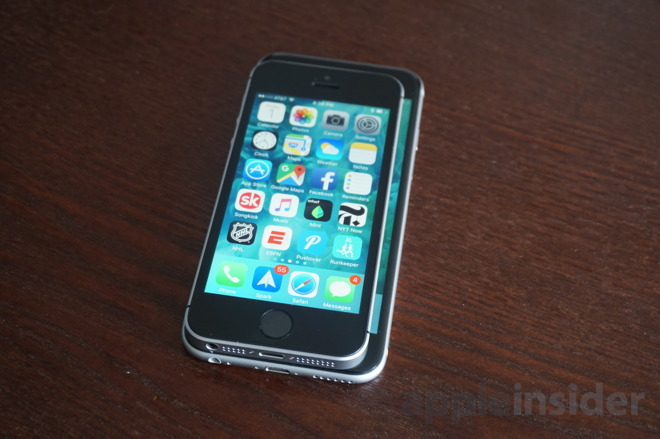 Externally, it looks largely indistinguishable from the iPhone 5s. 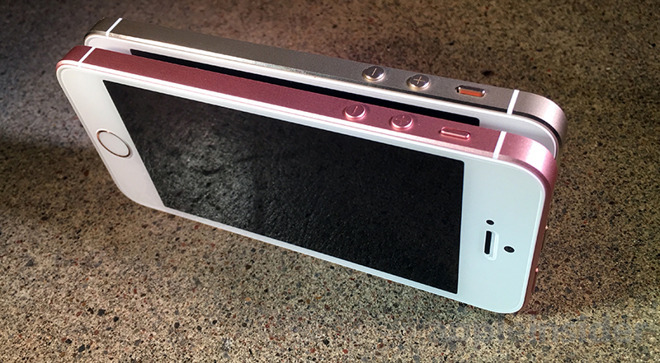 But don't let its looks or budget price fool you: The iPhone SE is actually more powerful than Apple's previous-generation iPhone 6, thanks to the inclusion of an A9 chip and 12-megapixel camera. This is a serious phone with a seriously aggressive price. Between its price, performance and design, the iPhone SE frankly feels like it's better than we deserve. Lovers of smaller phones. People on a budget. People who want to keep their phone for the next two-plus years, and want something powerful enough to run the next few major iOS updates. If any of those apply to you, the iPhone SE is a no-brainer of a purchase. In fact, for a certain segment of users, the iPhone SE will undoubtedly be seen as the best iPhone Apple has ever made. 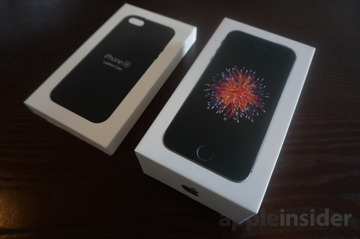 Most, however, are still likely to wait for the "iPhone 7." 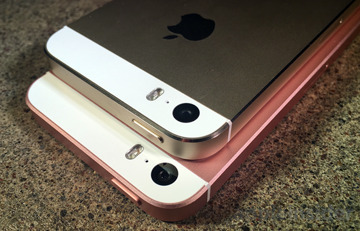 Apple's new iPhone SE (bottom) is aesthetically identical to the iPhone 5s. The real star of the show here is its classic design, complete with a 4-inch display, chamfered edges (but with a toned down matte finish rather than the dazzling polished edge of previous iPhone 5 models) and the same aluminum and glass back. On the left are the same circular volume buttons and mute switch, and the lock button is once again up top. 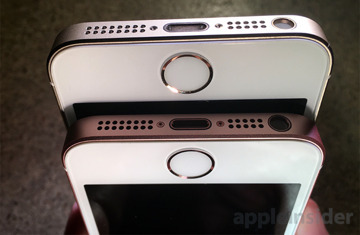 On the bottom is a 3.5-millimeter headphone jack, Lightning port, and grilles for the speaker and microphone. 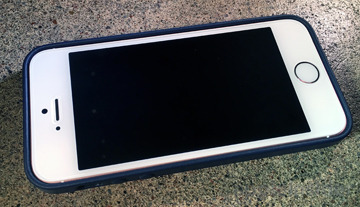 While the design of the iPhone 6 and iPhone 6s are to be commended, there's something to be said for the flat edges and chamfered corners of the iPhone SE and its predecessors. For one, it works really well when being pinched between your fingers to shoot photos. It can also be stood up on its own on a table for things like watching a movie or participating in a FaceTime call. 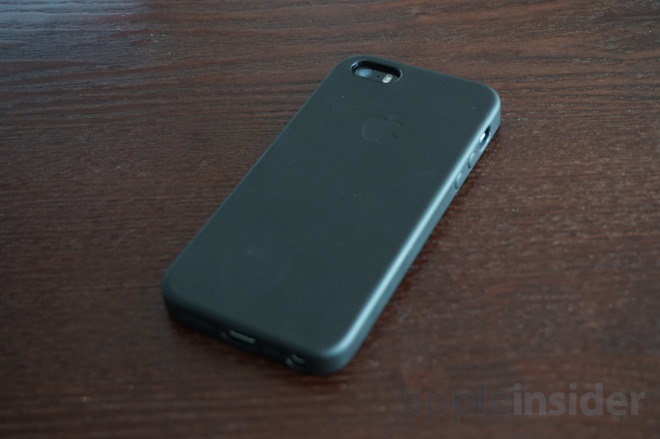 And the slightly sharp edges allow your hand to better grip the phone. While the iPhone 6 design sometimes feels like too-large slippery bar of soap, the iPhone SE feels perfect and secure for one-handed use. You can easily reach all four corners with your thumb, without the need for another five fingers. It wasn't broken, and Apple didn't try to fix it. Though it looks relatively tiny by modern smartphone standards, the iPhone SE boasts the same A9 processor as the iPhone 6s. This isn't a situation like the 9.7- and 12.9-inch iPad Pro models, where each has a different A9X processor with different speeds and RAM allotments. Benchmarks show that both devices are running at essentially the same clock speed, and have the same 2 gigabytes of embedded RAM. Real-life use backs this up: In a side-by-side comparison, we found no real difference between the performance of the iPhone SE and the iPhone 6s. 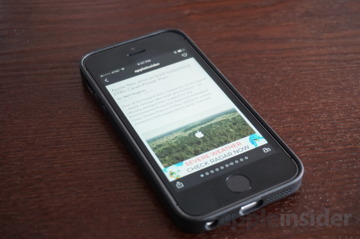 Whether opening apps or closing them or scrolling, each was comparable to the other. 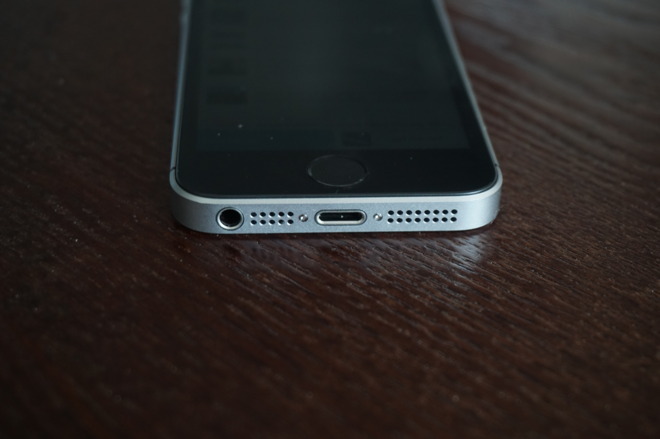 It's the power of the iPhone 6s in a classic design. The same can be said for the rear iSight camera: It's identical to the 12-megapixel shooter found on the iPhone 6s, and it also includes the Live Photos capability that was previously exclusive to the 6s series. The iPhone SE can even shoot 4K video, chalking up a number of ways it's actually a more capable phone than the 2014 iPhone 6. The iPhone SE also includes support for Apple Pay, features 802.11ac Wi-Fi and Bluetooth 4.2, and supports Wi-Fi calling with compatible carriers, most of which will be upgrades for prospective buyers who own older phones. But the most impressive part of all of this is battery life: Apple says that you'll get up to 13 hours of Internet use while on LTE, which is a full three hours more than with the iPhone 6s. In our limited tests, using both an iPhone SE and iPhone 6s throughout the day on both LTE and Wi-Fi, this was absolutely the case. If you want longer battery life, the iPhone SE is actually the best performing handset in Apple's lineup. So far, this all probably sounds too good to be true, right? Of course, to achieve a low $399 starting price, Apple had to cut a few corners. The one noticeable area where the iPhone 6s outperforms the iPhone SE is Touch ID— the second-generation fingerprint sensor in the larger phone is much faster. This is not to say Touch ID in the iPhone SE is slow— it's not at all, really. 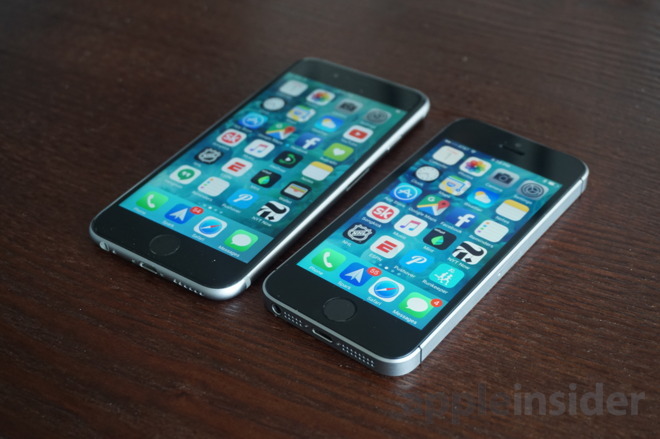 But there is a noticeable, quarter-of-a-second difference when switching between the devices. 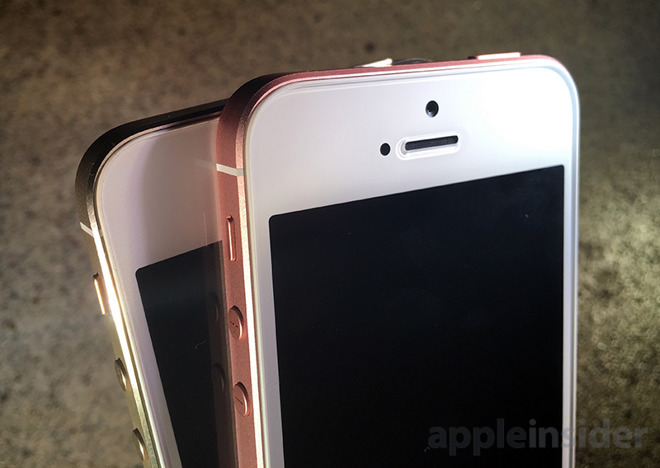 The screen on the iPhone SE is also identical to the iPhone 5s. Which is to say that it's a Retina display, and it looks good, but it does not look as excellent as the iPhone 6s, especially in a side-by-side test. To quantify this, the iPhone SE has a 800-to-1 contrast ratio, while the iPhone 6s display bests it with a 1,400-to-1 contrast ratio. Frankly, unless you put the two phones side by side, you're not going to notice a huge difference. And though it has the same Retina Flash as the iPhone 6s, the iPhone SE has a lower quality 1.2-megapixel FaceTime camera. Still, we found selfies were more than adequate with the new 4-inch model. While 3D Touch was touted as a hallmark feature of the iPhone 6s, it's absent from the iPhone SE. 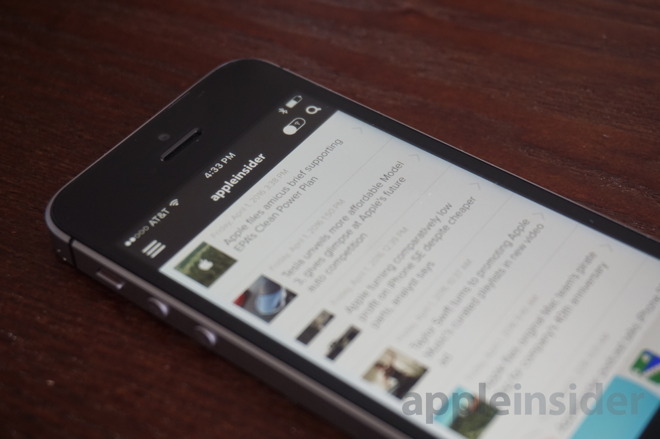 Opinions on 3D Touch, and adoption amongst both users and developers, have varied widely. Safe to say at this point that we don't feel the omission of 3D Touch should be seen as a dealbreaker for most users. The iPhone SE also lacks high-speed LTE Advanced cellular data found on the iPhone 6s. This is only available in select markets, and frankly we didn't notice any difference in speed when using the SE. Finally, the iPhone SE doesn't have a barometer for measuring how many flights of stairs you climb during the day, marking one category where it's actually outperformed by the iPhone 6. Bottom line: If you've never owned an iPhone 6 or newer, you probably won't be able to tell the difference on these features. For us, the biggest sacrifice is in storage: Apple is not offering a 128 gigabyte capacity with the iPhone SE. Your only options are 16 gigabytes for $399 or 64 gigabytes for $499. Anyone who has a massive collection of photos, videos and apps will know how quickly 64 gigabytes can be filled up. Thankfully, with services like iCloud and its accompanying photo and music library options, Apple does offer ways for users to limit the amount of content stored directly on the device. It's a welcome workaround, but with so many premium features stuffed in the iPhone SE, it feels like Apple should have gone all the way and offered a 128GB option for $599. We think most users will have a love-it-or-hate-it reaction to the iPhone SE —either you prefer the smaller 4-inch screen size, or you're willing to sacrifice one-handed use for a bigger and more impressive display on the iPhone 6s. That makes reviewing the iPhone SE tricky, because it's clearly a phone intended for a certain segment of the market who prefers smaller (or cheaper) smartphones. 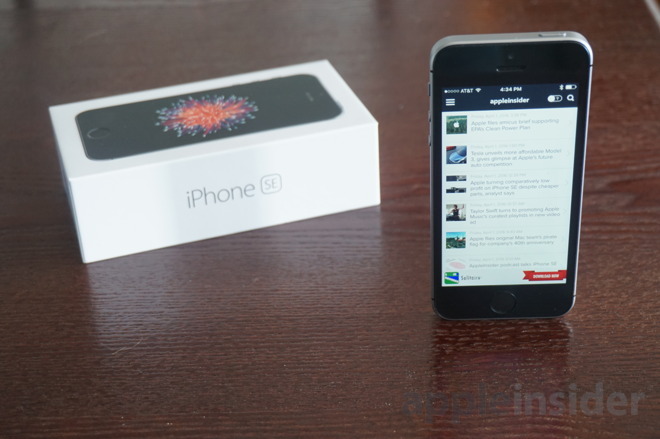 If you're still clinging onto your aging iPhone 5 because you love the form factor, the iPhone SE is a no-brainer of an upgrade —it's far more powerful and portable and competitively priced. It's just what you've been waiting for. However, those who have made the jump to Apple's larger 4.7- and 5.5-inch phones aren't likely to be looking back, and are better off waiting for "iPhone 7" this September. That's when Apple is expected to show us the future of the iPhone, rather than revisiting past designs. 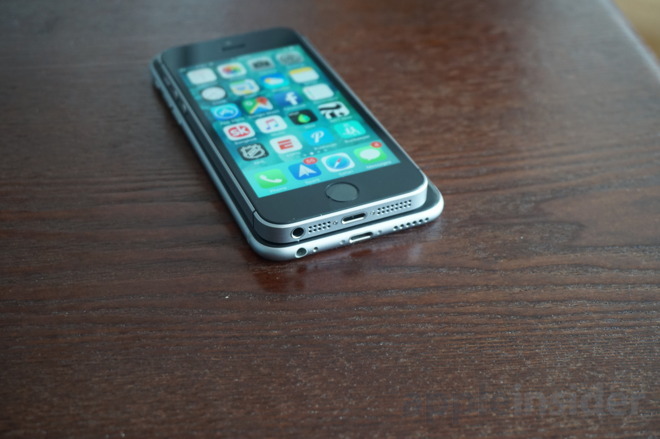 Still, the iPhone 5 outline remains iconic and effortless to pilot with one hand. And the powerful hardware inside the iPhone SE ensures that it'll remain a form factor for years to come. 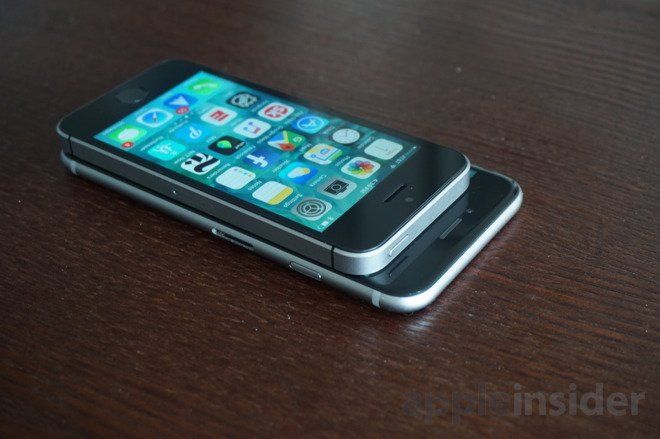 Before you buy a new iPhone SE, see AppleInsider's comprehensive trade-in guide to find out where you can get the most money for your previous generation model. The iPhone SE is available to purchase through Apple and through its official carrier partners. It's priced without a service contract at $399 for the 16-gigabyte model, and $499 for 64 gigabytes of storage.